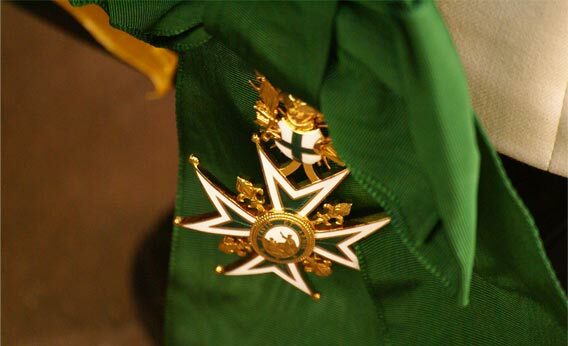 The Order of Saint Lazarus is a confraternity of Christian faithful who profess their commitment to our Lord Jesus Christ. The three pillars of the Order are charity, spirituality and tradition. Charity | The fundamental purpose of the Order of Saint Lazarus and its members is to help the poor, the sick, the most in need and those who are not able to care for themselves. 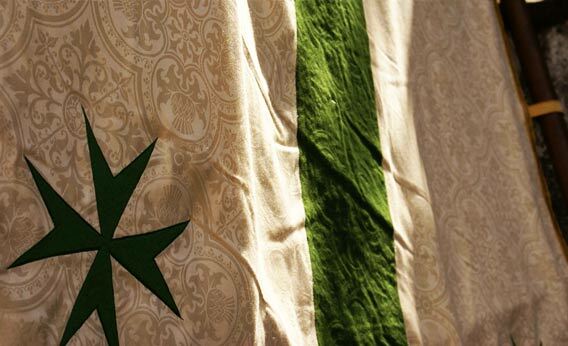 This is the priority of its members and every effort is made to unite the whole Order for this objective. 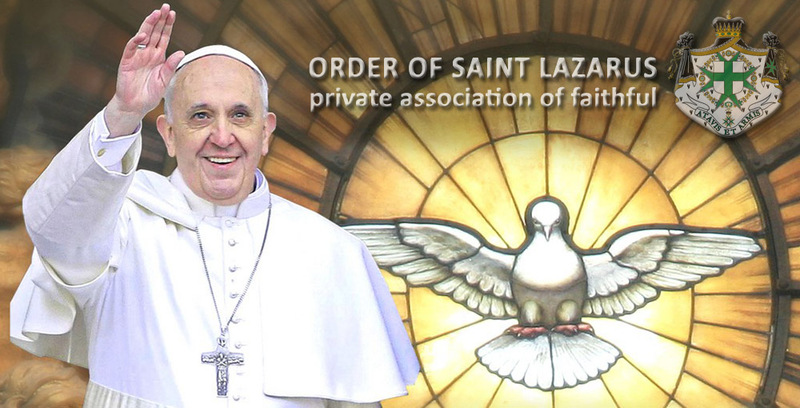 Spirituality | Members of the Order of Saint Lazarus work towards Christian unity. As it is the only ecumenical Order in the world, Christian members pray together, work together, act together and share the spirit of the Christian family, which is so important to this mission. 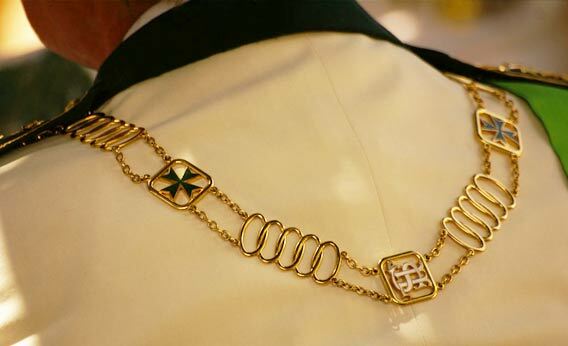 Tradition | The Order of Saint Lazarus is one of the oldest Orders of Christian chivalry. By respecting this heritage, its members adapt the mission to the challenges of the 21st century. It is because of the past that we can build the future. - Reach out with compassion to those who need our help. - Open our minds to the reality of the world around us. - Behave at all times as true and humble Christians. - Act as model citizens within the society in which we live. - Serve, without personal ambition, those who are most in need throughout the world. Today, members of the Order of Saint Lazarus can be confident in looking to the future by drawing on almost one thousand years of history. We are the Order of Saint Lazarus: yesterday, today and tomorrow. By living up to the example of Christian morality, we affirm the legitimacy of our actions. 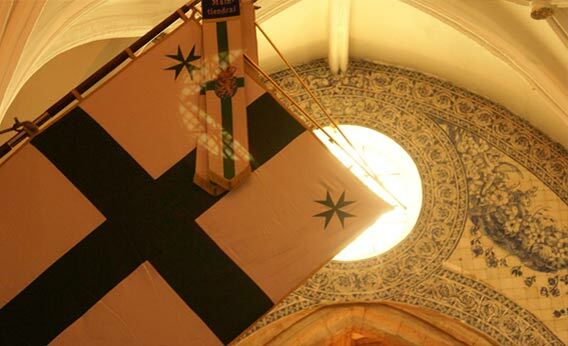 The Order of Saint Lazarus and its members go forward in the name of Almighty God, the Virgin Mary and Saint Lazarus.